Air Lift Performance has taken air management technology to the next level with the introduction the new Air Lift Performance 3H/3P air management systems. These powerful, reliable height and pressure systems are the most advanced products ever created by Air Lift Performance. 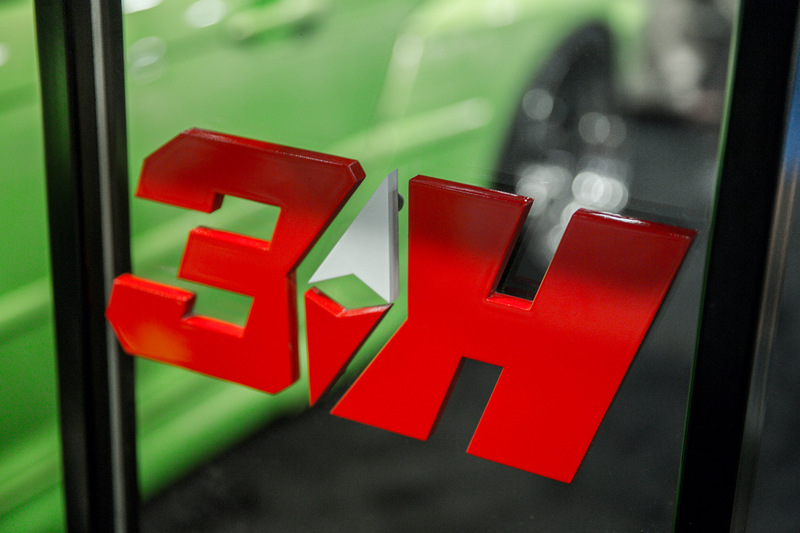 As a result of three years of development and testing, the new 3H system combines pressure-based control with ride height sensing technology to factor both height and pressure together. This design ensures desired ride height can be achieved without radical differences in pressure. With up to five customizable presets, the system quickly adjusts to and maintains height and/or pressure with the push of a button. Air Lift Performance 3P uses pressure based sensing technology only, so it doesn’t include the height components that come with 3H, but can be easily upgraded at a later date. These incredibly accurate air management systems come with full color display and an integrated control pad, but can also be controlled through the Air Lift Performance iOS mobile app. 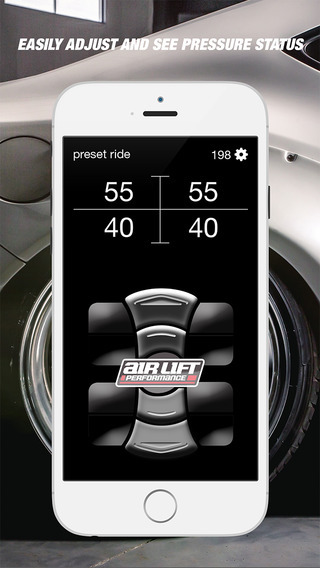 There is no need for additional parts to utilize the Air Lift Performance iOS app. 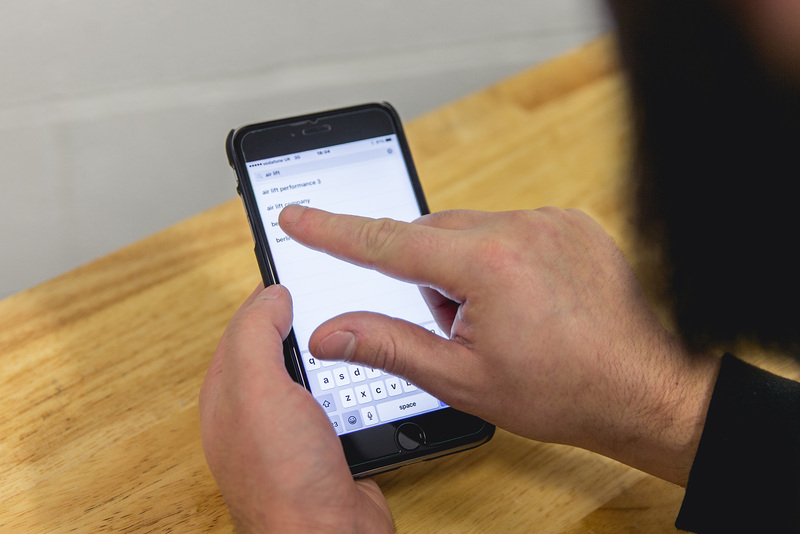 Both 3H and 3P control systems include built in Bluetooth wireless connectivity, just simply download from the App Store and connect, it’s that easy! 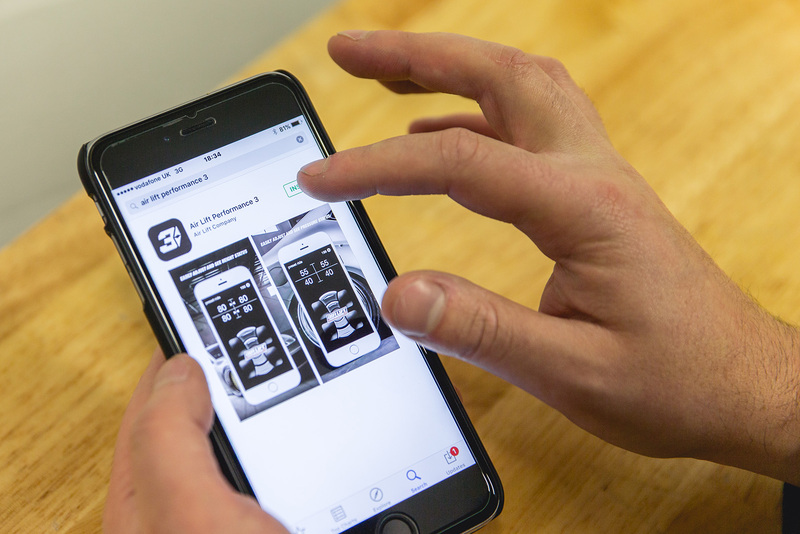 Users can also benefit from the latest Air Lift Performance 3H and 3P firmware updates available through the app by downloading updates and new features to the system. 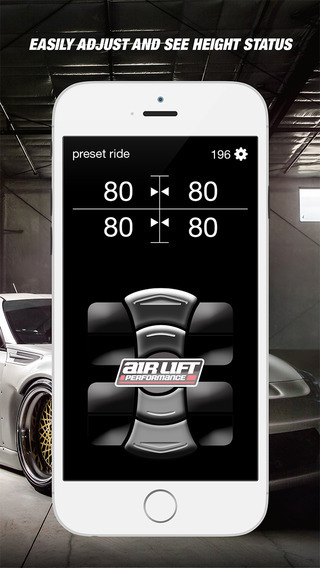 To download the Air Lift Performance iOS app simply head to the App Store on your mobile device. Then search for Air Lift Performance 3, or Air Lift Company. You will then be able to download the app directly to your device. Once installed, you will be able to wirelessly connect to your vehicle via Bluetooth and within minutes, able to adjust and view the air ride status remotely. Air Lift Performance 3H and 3P are designed to improve the way consumers interact with their vehicles. The user-friendly controller layout is mimicked by the Air Lift Performance iOS app and features the same full-color display with at-a-glance status of height and pressure conditions, tank pressure displays, and four corner height or pressure readings for individual air springs. 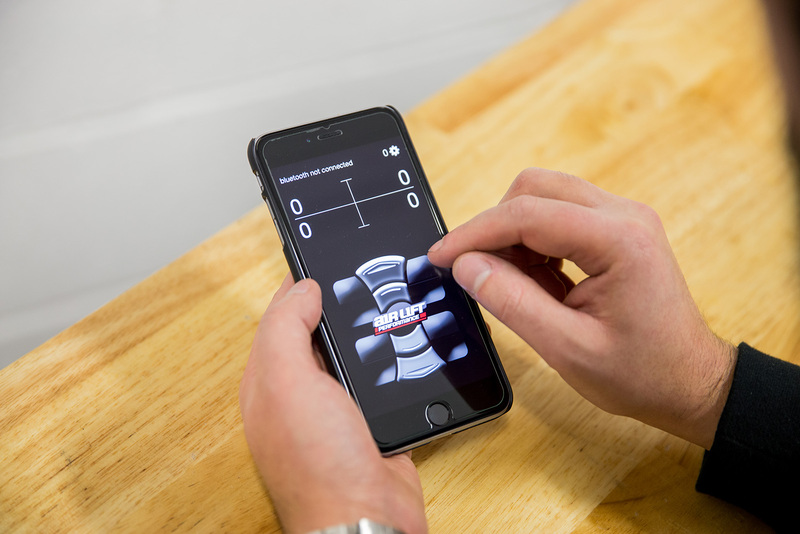 The Air Lift Performance app can be used in portrait or landscape orientations at the turn of the wrist and with wireless Bluetooth connectivity, also allows you to change the ride height from outside the car. 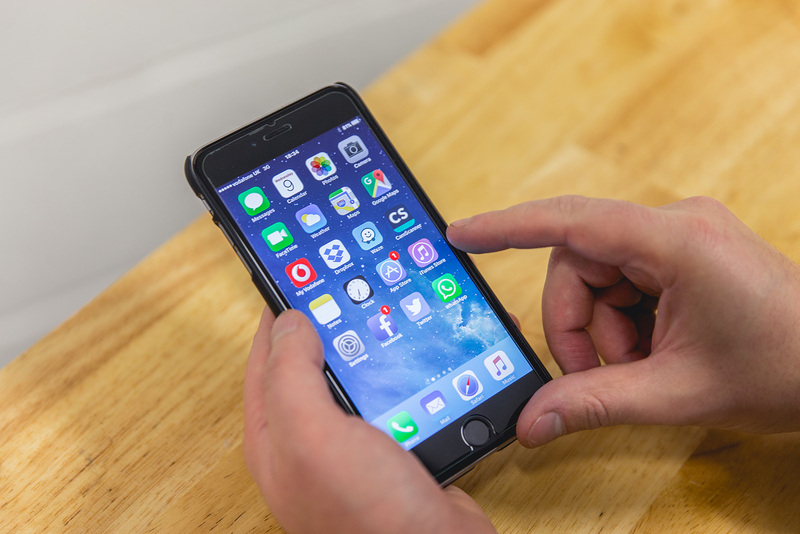 The app is currently only available for Apple devices running iOS 7.0 or later such as iPhone, iPad, or iPod Touch. An Android version is in development and will be available soon.